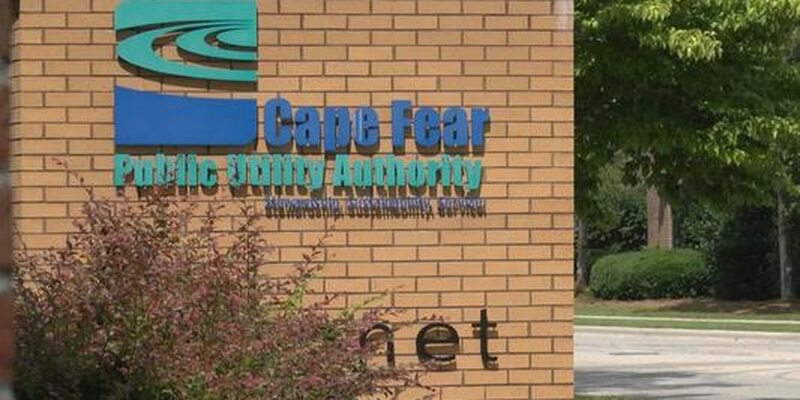 WILMINGTON, NC (WECT) - The Cape Fear Public Utility Authority Board approved an interlocal agreement Wednesday with Wrightsville Beach to provide water to the town for the next three years. Wrightsville Beach’s Board of Aldermen unanimously approved conditions of the agreement during its meeting Thursday. It is expected to go into effect by mid-May. 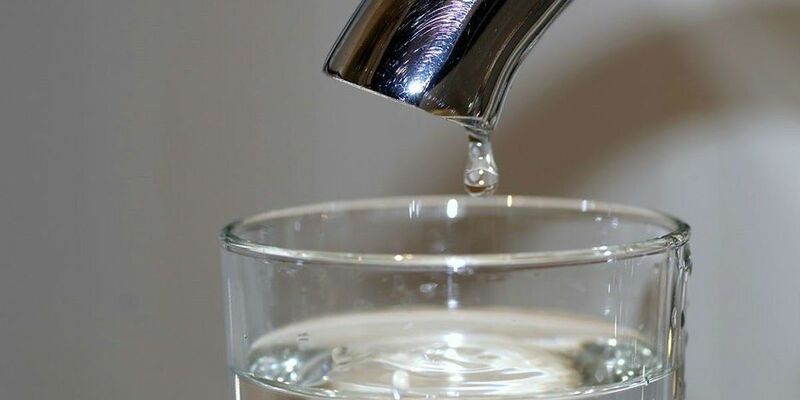 The agreement calls for CFPUA to provide as much as 45 million gallons of water to the town each year to supplement its regular groundwater supply. The town will be charged CFPUA’s Short-Term Mutual Aid Bulk Water Rate of 65 cents per 1,000 gallons instead of the regular rate of $3.48. A budget ordinance for $100,000 was approved to complete improvements to the town’s water system and to allow it to receive water from CFPUA. Wrightsville Beach Mayor William Blair said increased costs associated with the agreement would be the same for residents who tried to implement a clean water process themselves. Reimburse CFPUA for the difference between the regular bulk rate and the Short-Term Mutual Aid Rate (the difference is $2.83 per 1,000 gallons based on the current bulk rate) for all water obtained under the Short-Term Mutual Aid Bulk Water rate. 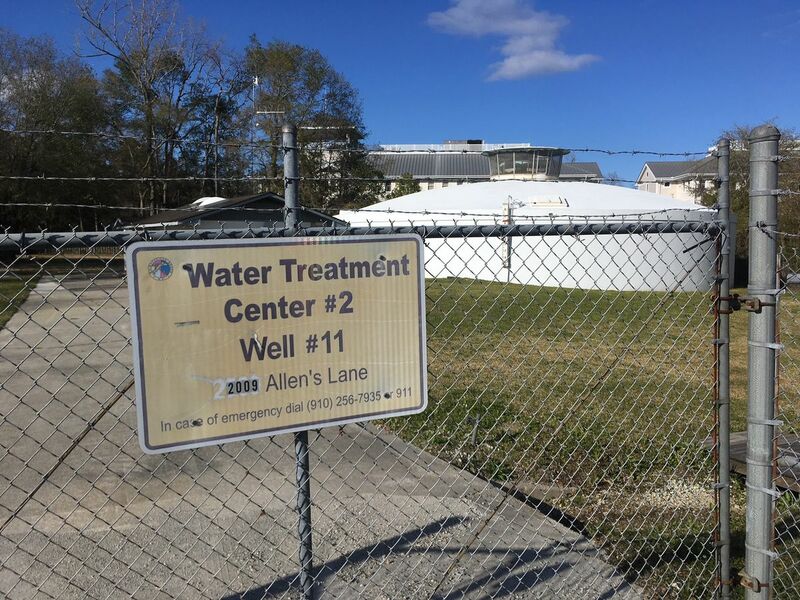 One of Wrightsville Beach’s most productive water wells has been shut down since January because of chemical contamination. 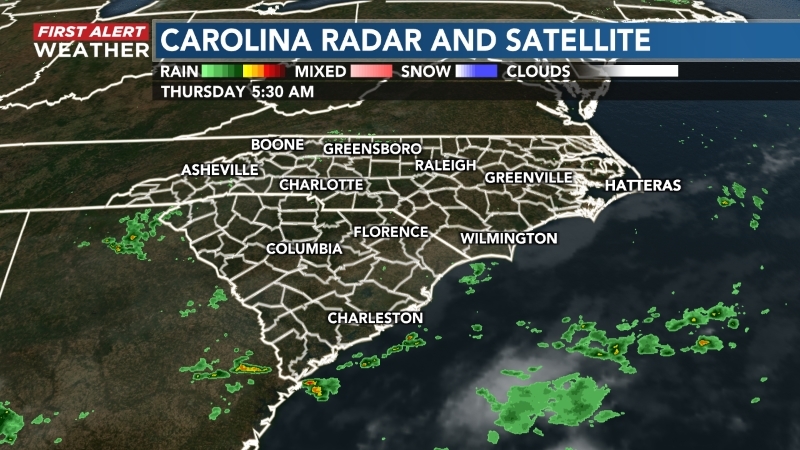 Since the news broke in 2017, the public has known the Chemours Company had released PFAS chemicals into the Cape Fear River and water supply since the 1980′s. Wrightsville Beach is supplied by groundwater wells from the PeeDee Aquifer, not surface water from the Cape Fear River. 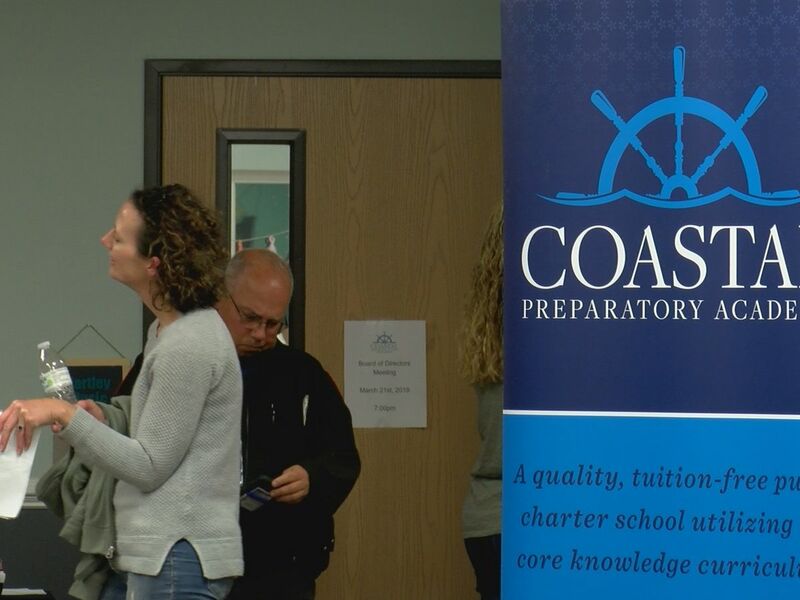 In January, Wrightsville Beach officials met with CFPUA, which said it believed the town’s No. 11 well could be contaminated with PFAS chemicals. The town shut down the well after that meeting. CFPUA and Wrightsville Beach conducted independent tests on the water from well No. 11, and confirmed that it was indeed tainted with elevated levels of PFAS. There is no timeline for turning well No. 11 back on, Wrightsville Beach Town Manager Tim Owens said last month.